HD PVR 2 has “no delay passthrough” so you can play your video game while recording. 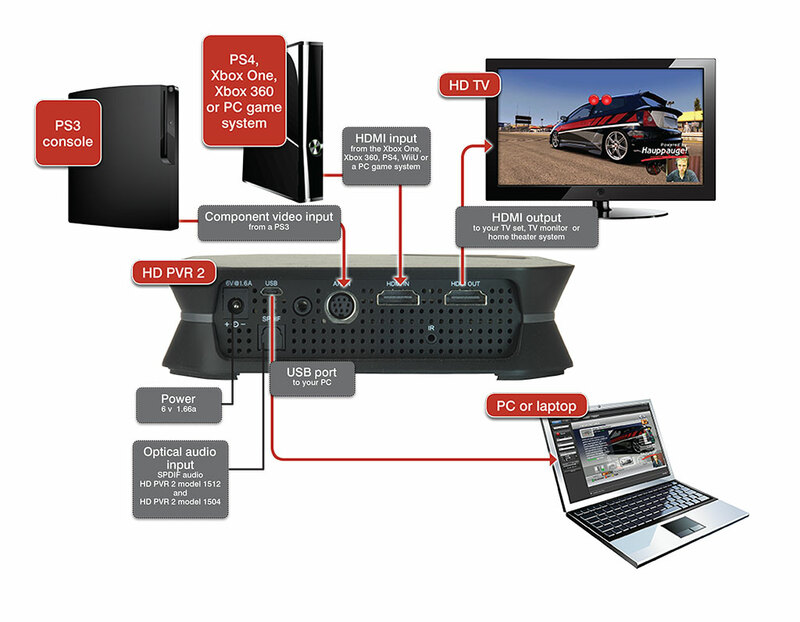 To use the no delay pass through, simply connect HD PVR 2 between your game console and your HD TV set. 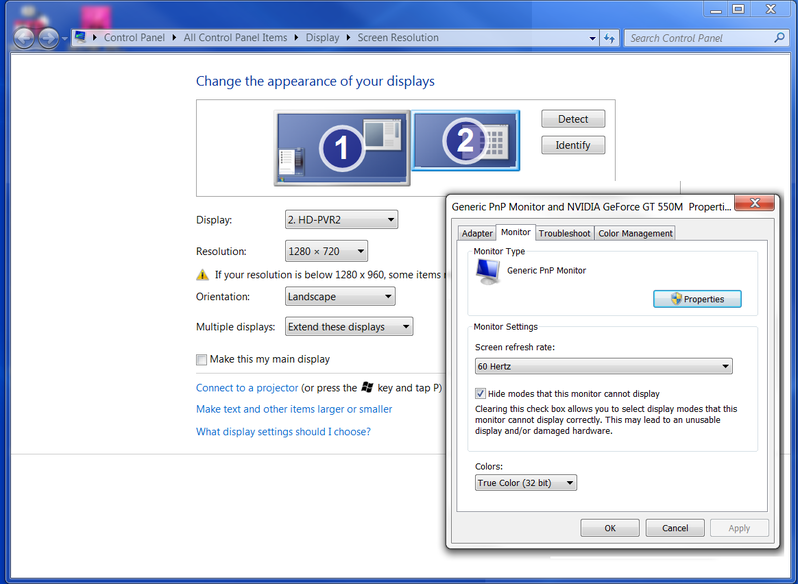 HDMI output is provided to make it easy to connect to your TV monitor. 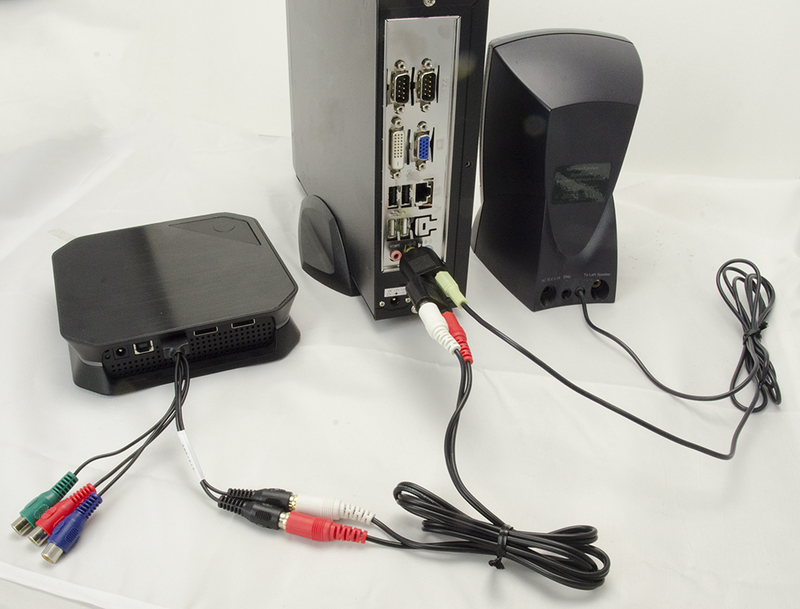 For recording HD TV programs from a cable or satellite TV box, connect either Component video from your cable or satellite box to the AV Input on the back of the HD PVR 2. 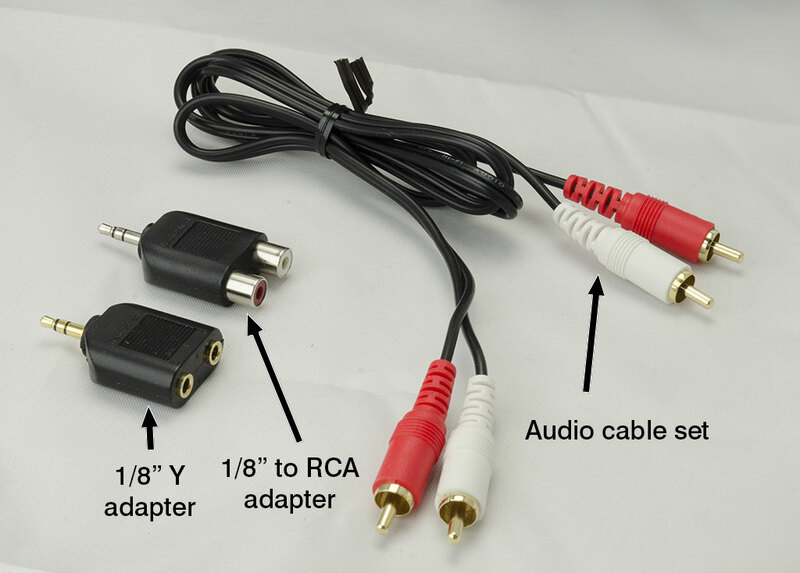 On some TV channels, you can also record from the HDMI connector on your set top box (not all channels can be recorded using HDMI, but Component video works with all TV channels). 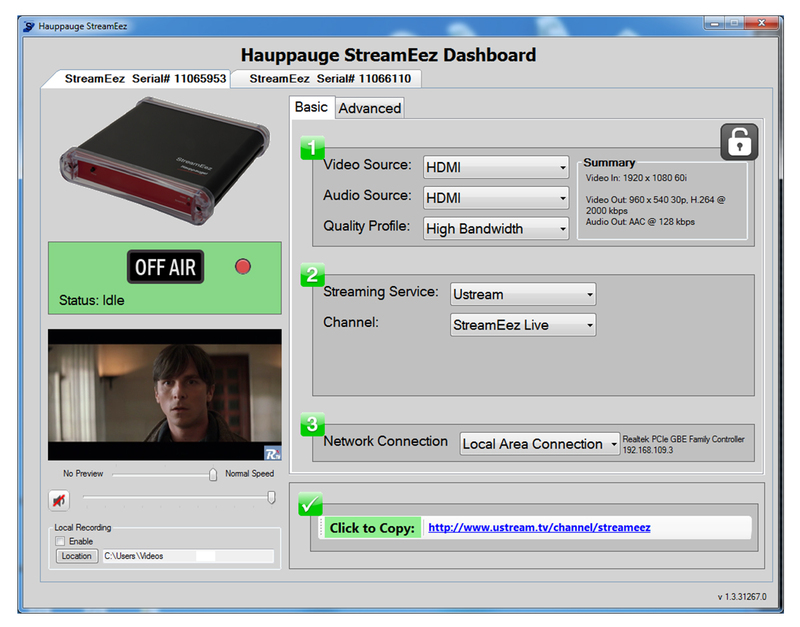 Use the included WinTV application to schedule recordings of your TV programs. 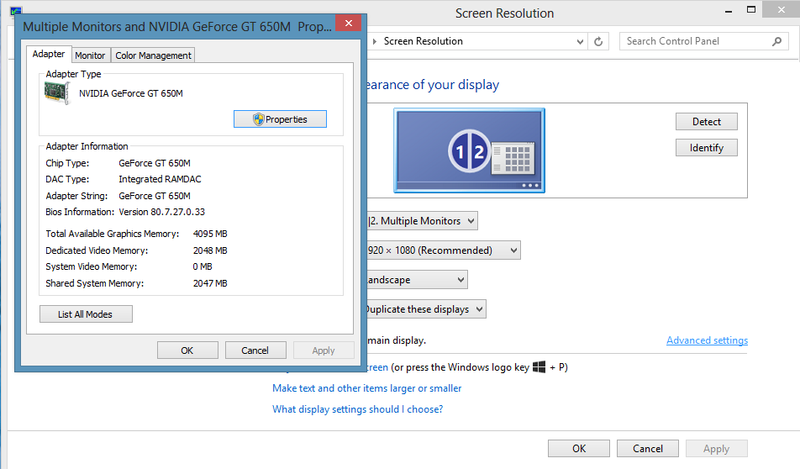 I'm not getting audio on my monitor, but I have audio in my recordings. How can I fix this? 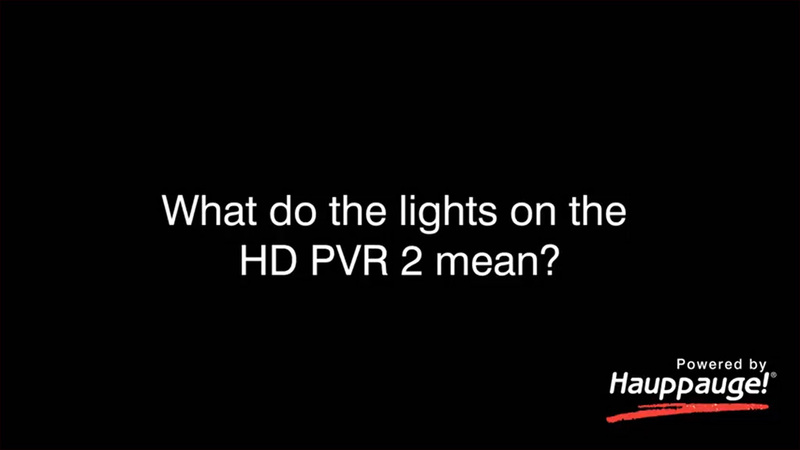 Some users have reported that they get audio in their HD PVR 2 recordings, but do not hear audio on their monitor. 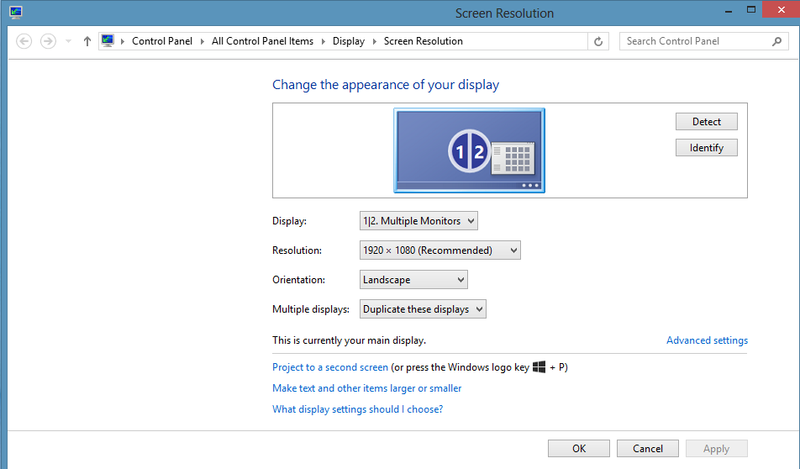 We find that this is caused by the Hauppauge HD PVR 2 being able to accept AC-3 audio but the monitor is only two channel audio. 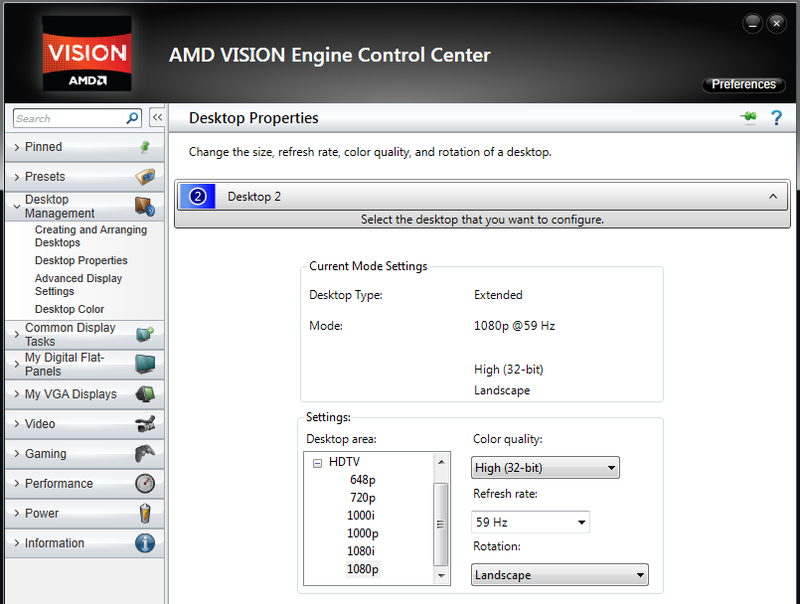 In Hauppauge Capture, go to the Advanced Settings -> Audio Encode and click the button which says 'Disable HDMI AC3 support'. 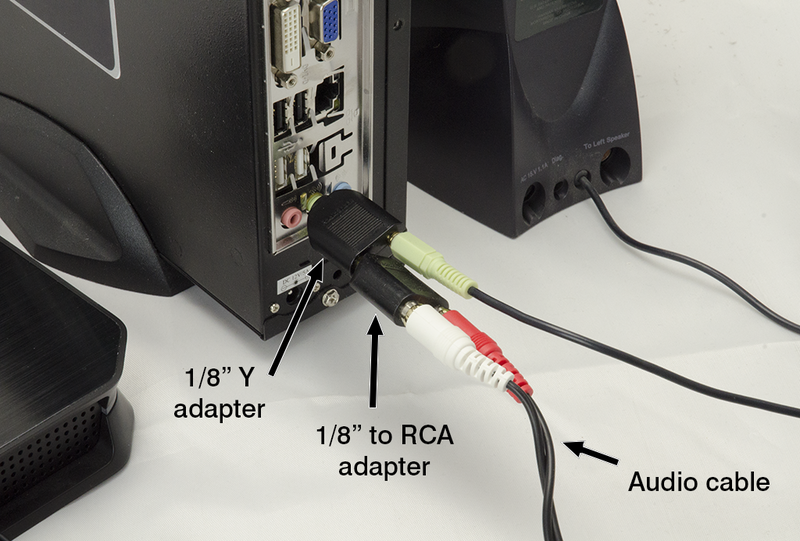 This forces your video source to output 2 channel audio which should work with your monitor. 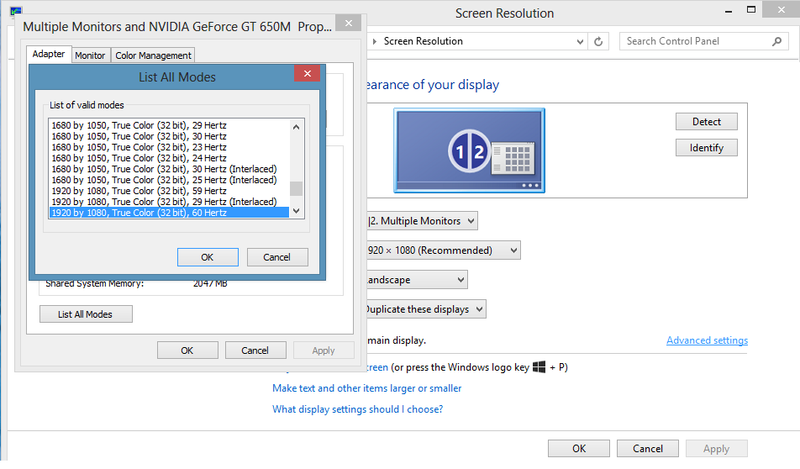 Then power cycle all your devices: your game console or video source, your monitor and the HD PVR 2. 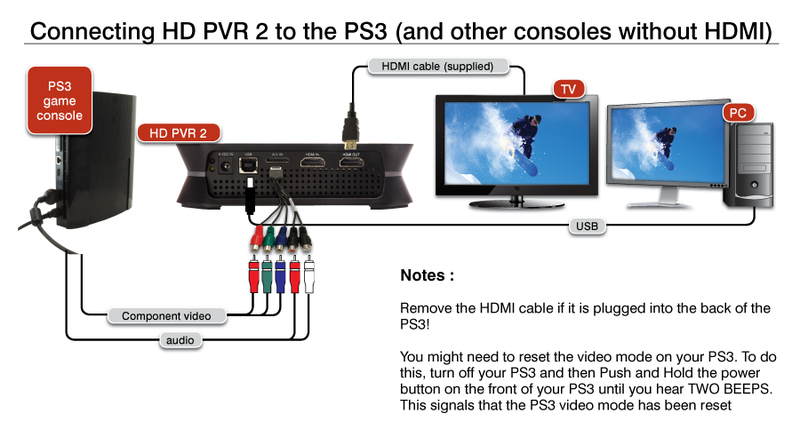 When you power everything up again, the HD PVR 2 will report that it can only do 2 channel audio and you should now have audio from your monitor. Yes. WinTV v8.5, WinTV V8, WinTV v7 and WinTV v 7.2 are compatible with all models of the HD PVR 2. 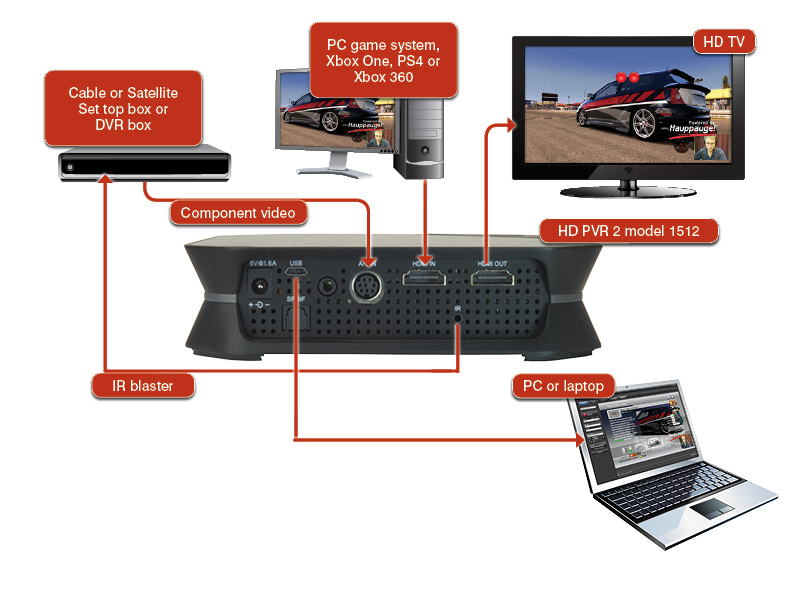 The HD PVR 2 goes between the cable or satellite box and the TV set. 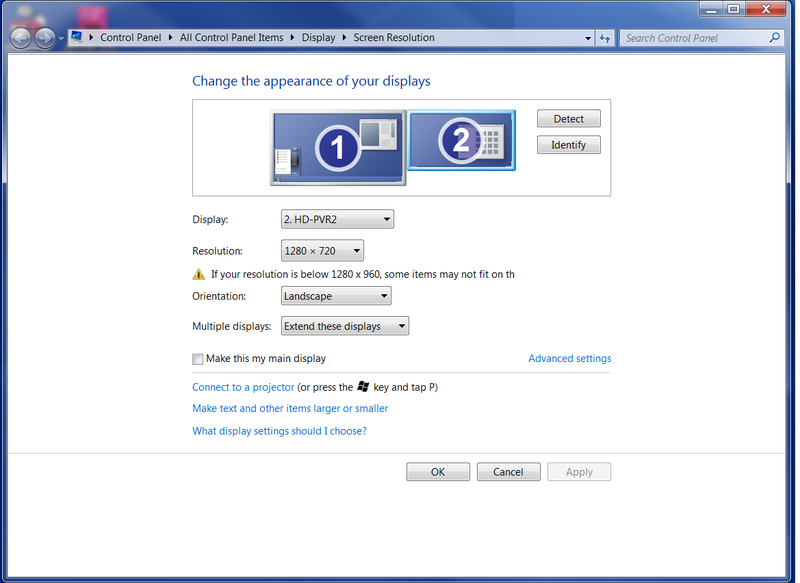 HD PVR 2 has component video in and HDMI out, so the connection to your cable or satellite box can be Component video, and the connection to your TV set is HDMI. Note: the HD PVR 2 also has HDMI in, but from experience we find many cable and satellite boxes put HDCP copy protection on HDMI.